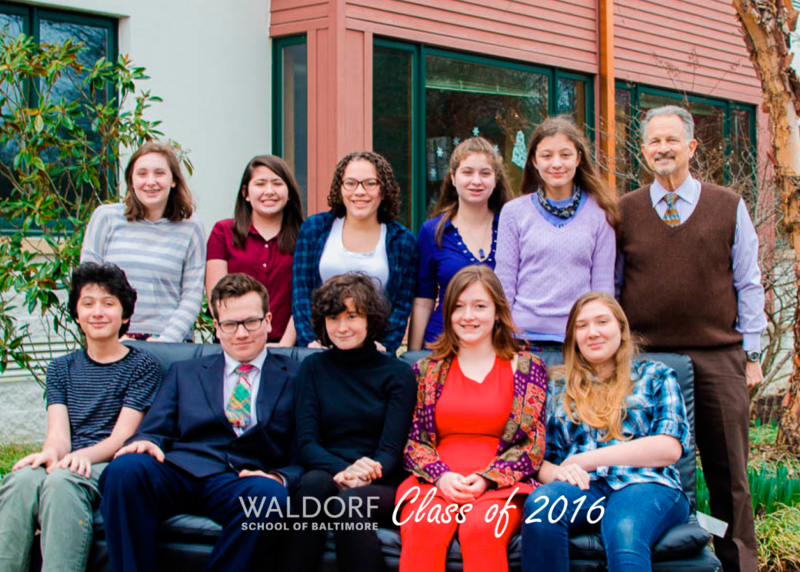 The Waldorf School of Baltimore is honored to celebrate our class of 2016 at the Eighth Grade Graduation on Thursday, June 9th at 1:30 p.m. Join us for an inspiring ceremony, including musical performances by the class of 2016. The graduation will take place at 4701 Yellowwood Avenue Baltimore, MD 21209. A reception will immediately follow ceremony in the Tamarind Building. For more information call 410-367-6808.